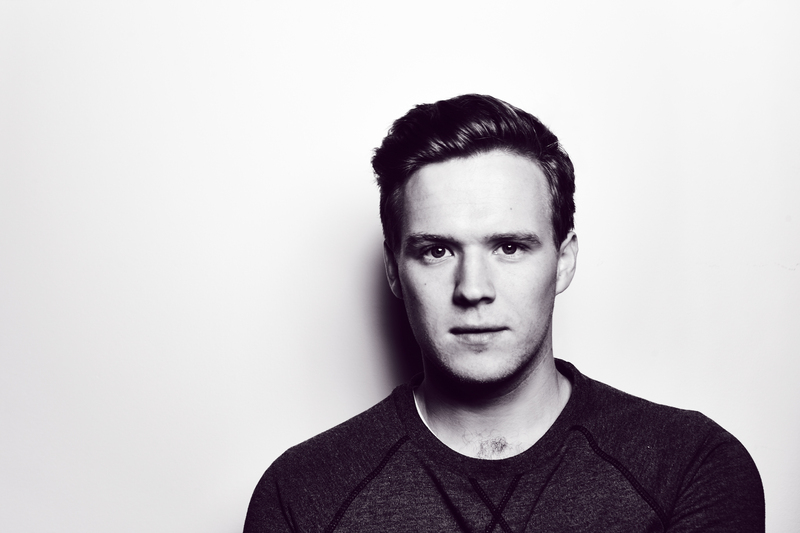 Here’s the new single from Tourist featuring Years & Years entitled ‘Illuminate’. He revealed new track “Wait” a couple of weeks back, a deeper and more abrasive approach akin to Jon Hopkins. With the new single, Tourist exercises his more conventional pop role, working with Years & Years to deliver the top-line as he did with Lianne La Havas on his Patterns EP earlier in the year. As with the track’s title, the arpeggiated synths certainly convey a neon glow and work as a distinct contrast to ‘Wait’, exemplifying the diverse range of Tourist’s approach to his production. Posted on November 11, 2014, in stream and tagged Tourist, Years & Years. Bookmark the permalink. 1 Comment.